Welcome to USA CLEANING SERVICES. Established in 2002, we are a licensed and insured cleaning and painting company in Miami, FL. As a family-owned and operated business, USA CLEANING SERVICES provides quality and reliable residential and commercial cleaning services throughout Miami, FL. 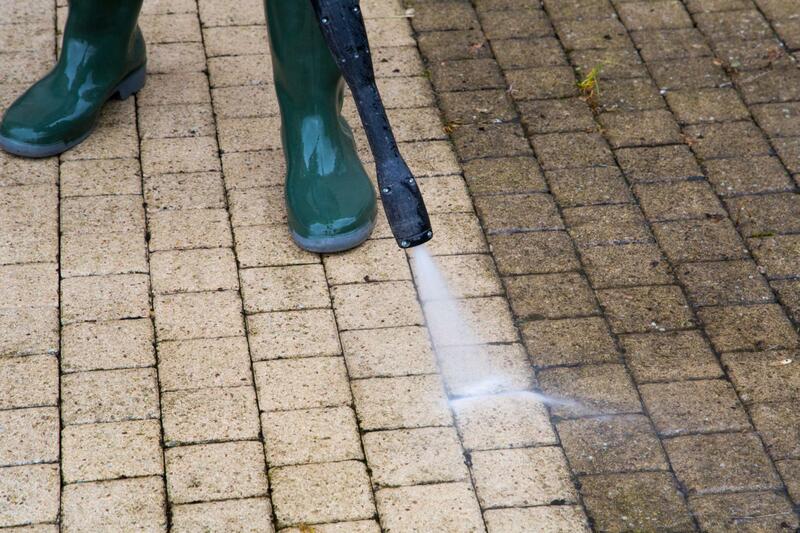 Our team of expert cleaners guarantees a clean and germ-free environment. Let us help you make the best possible impression with our cleaning services. 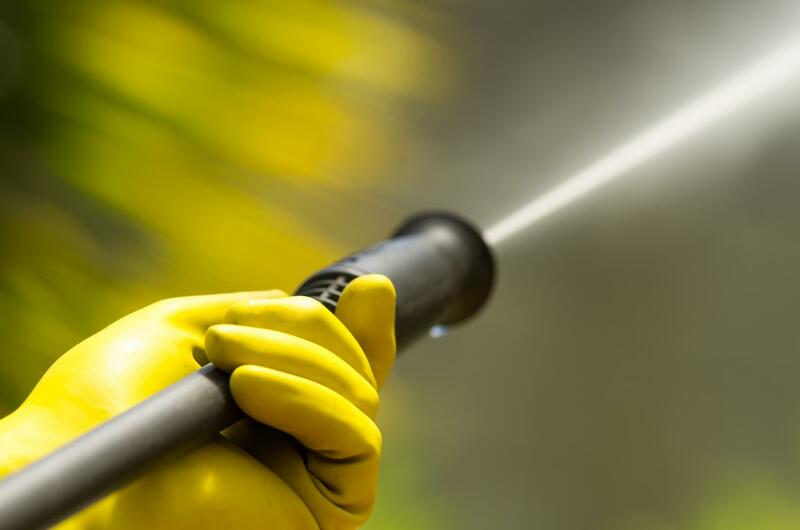 We have the necessary experience needed to clean your property safely, quickly, and at an affordable price. Call to schedule an appointment for your residential and commercial cleaning services. Looking for professional residential and commercial painters? USA CLEANING SERVICES is the company to contact! We are certified, licensed and insured. Whether you need a single room painted or a full makeover for your garage, our team of highly-qualified painters can handle the job. You can always count on us to be on time, reliable, and courteous. We are highly skilled in all aspects of residential and commercial painting. Give us a call to discuss your next project.